Call 1-800-BASEMENT for a free quote. The Owens Corning Basement Finishing System is designed to allow you to add more living space in far less time than a drywall basement. 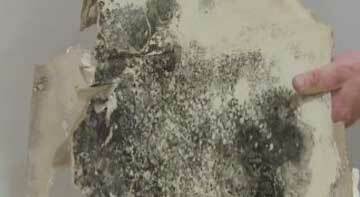 It also helps absorb sound, is easily removable for foundation access, and is mold and mildew resistant. Wall panels remove for foundation, electrical and plumbing access. Unlike drywall, Owens Corning Basement Finishing system wall panels are inorganic and not a food source for mold and mildew. With an 85% sound absorption (.85 NRC), you can count on better acoustic control compared to drywall. Relax and know your investment is protected by a Lifetime Limited Warranty that is transferable to the next homeowner. Looking to compare drywall versus the Owens Corning Basement Finishing system? Learn more about why drywall is NOT for basements. Win a Beautifully Finished Basement! The Great Big Basement Giveaway is your chance to win big! Since 2007, Owens Corning Basement Finishing Systems has awarded a finished basement to one lucky homeowner a year. Are you next? NO PURCHASE NECESSARY. Void in Alaska, Florida, Hawaii, Puerto Rico, and where prohibited by law. Must be of legal age of majority in his/her jurisdiction of residence; own the residence listed on the entry, which must be the address where the Prize (the finished basement) is installed if such entry is determined to be the winner. Sweepstakes is subject to the Rules. Restrictions may apply. Q. Is the Basement Finishing System™ available in stores? A. 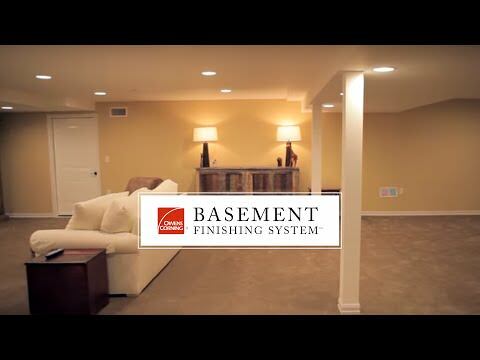 To assure optimum results, it is offered and installed by our Basement Finishing System™ certified professionals. Q. What advantages does it have over traditional drywall? A. Many. Drywall dents easily, restricts access to your foundation, is damaged by moisture and is subject to mold and rot. 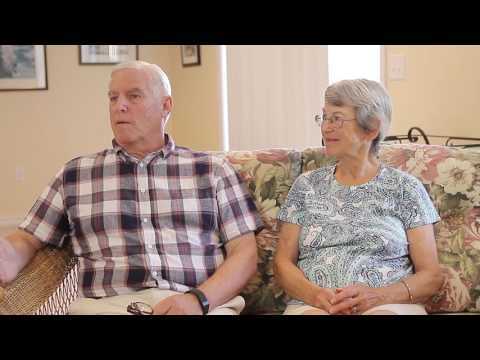 The Owens Corning® Basement Finishing System™ helps eliminate these problems, and others. Q. Will it waterproof my basement? A. The Basement Finishing System™ panels are moisture-resistant to accommodate high-humidity environments, but cannot correct an existing water problem in your basement. A. The Owens Corning® Basement Finishing System™ can be installed in less time and with less mess than traditional drywall. An average basement can be completed in about 2 weeks. Basement Finishing System franchise opportunity? 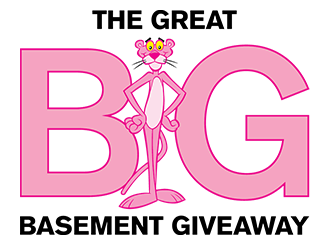 Winning an Owens Corning Basement Finishing System - that's BIG! To enter in The Great Big Basement Giveaway, all you have to do is fill out the form below. There's no obligation to buy. Enter now!